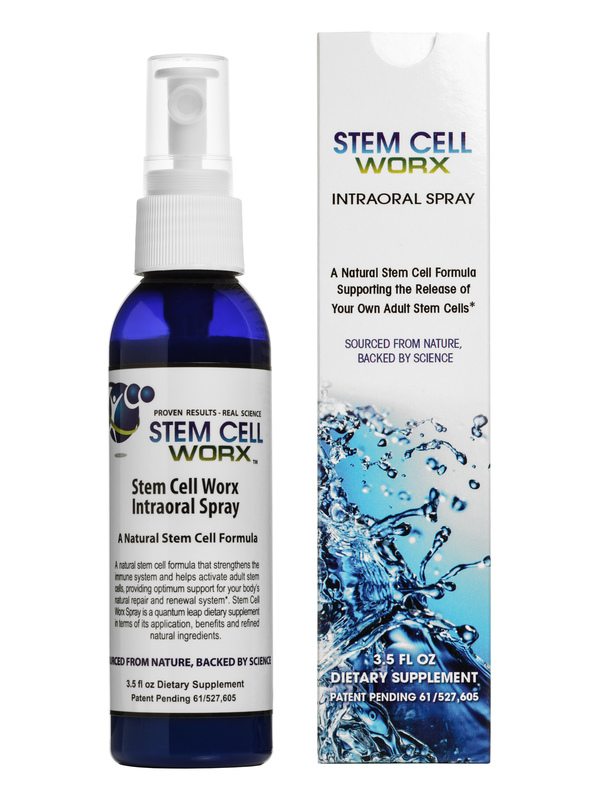 Stem Cell Worx Intraoral Spray is a natural dietary health supplement that activates your own adult stem cells naturally and provides robust immunity. With 50 to 70 trillion cells in your body, cellular health is crucial to your overall well-being and good health. Adult stem cells working at optimal levels provide the platform for many cumulative health benefits. As we age, our own adult stem cells decline rapidly, our immune system weakens and our ability to absorb nutrients through our gastrointestinal tract reduces. The Stem Cell Worx Intraoral Spray supplement is designed specifically to combat these challenges. Stem Cell Worx Intraoral Spray provides an absorption rate of up to 95% of its nutrients compared to just 10% to 20% absorption that pills and capsules provide. More than 100 million Americans suffer from digestive issues. Effective absorption via the intestinal tract becomes easily compromised due to a variety of factors, including age, the environment, and illness. Therefore the way in which you take your health supplements is crucial. More than 70 million Americans every year are turning to natural health remedies rather than prescription drugs. In order for adult stem cells to be stimulated into the bloodstream, with the blood being the principal carrier of nutrients and oxygen to cells, three key factors are required. These are growth and immune factors, along with cytokines. Stem Cell Worx Intraoral Spray has all three factors in abundance. Time takes its toll on your own adult stem cells. At 65 years of age, the release rate of adult stem cells entering the bloodstream drops by 80%. It is important you keep them activated. The good news is it is now possible to reverse this statistic. Adult stem cells are the master cells of your body that have the ability to maintain, self-renew and repair cells, tissue and muscle throughout your entire life time. These cells are often referred to as autologous, haematopoietic (blood), mesenchymal or stromal stem cells. Stem Cell Worx contains the greatest number of natural growth and immune factors compared to any other health supplement on the market. This enables natural stem cell activation to be as much as 80% per 36mg of formulation (being half the daily dose). More information on the ingredients, including clinical data is available within the Q&A document on the right hand panel of this page. It is scientifically proven the most effective way to take your nutrients, to ensure you get maximum absorption, is by intraoral application (spray under the tongue, hold then swallow). The absorption rate of nutrients from an intraoral spray is up to 95% compared to only a 10% - 20% absorption rate that pills and capsules provide. Intraoral delivery ensures your body retains almost all of the nutrients that get to work straight away, providing rapid benefit and effectiveness. This is because the sub-mucosal membrane (that sits under the tongue) transports nutrients directly into the bloodstream. It is also very cost effective, as a lower dosage of nutrients is needed due to the very concentrated source of delivery intraoral provides. 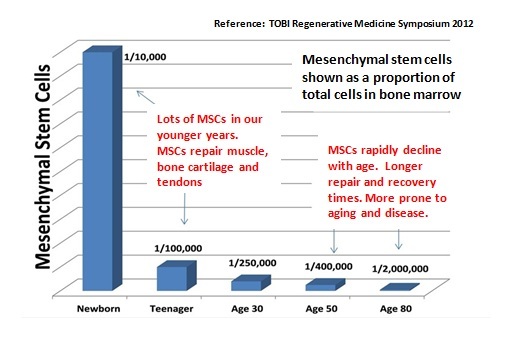 Scientific research shows stem cell release rates from the bone marrow drop at an astonishing rate as we age. By the age of 65 years old, the release rate drops by more than 80% leaving only 20% of active stem cells circulating in the bloodstream and this is when we need them the most to help fight aging and disease. The good news is it is never too late to start reversing these statistics. It is now possible to activate our own adult stem cells with a very natural, powerful stem cell supplement. Stem Cell Worx Intraoral Spray is a unique formulation that is at the forefront of nutritional supplementation. Your own adult stem cells, that are with you from the day you were born, have the ability to replenish and regenerate cells throughout your entire body. These cells are your body's very own matrix. They are responsible for repairing cells, muscle, tissue and tendons, and they also strengthen your immune system. Adult stem cells, once in the bloodstream have the ability to migrate to areas where they are most needed. This vital, life-sustaining process helps improve, maintain and preserve your health and well-being throughout your entire life time. 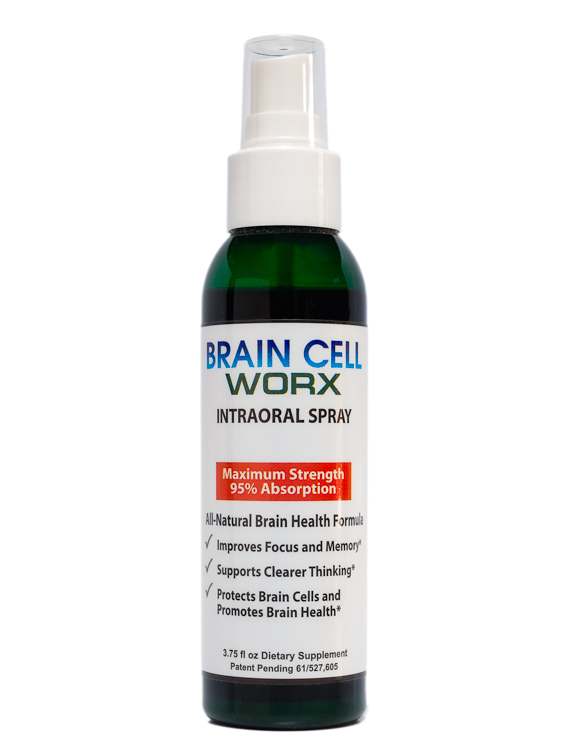 Stem Cell Worx Intraoral Spray is a leading dietary supplement, designed specially by a team of Bio-Chemists, Scientists and health experts to provide advanced immune response, cellular repair and renewal. Our own adult stem cells are the core essence to life and good health and provide the platform for many cumulative health benefits. 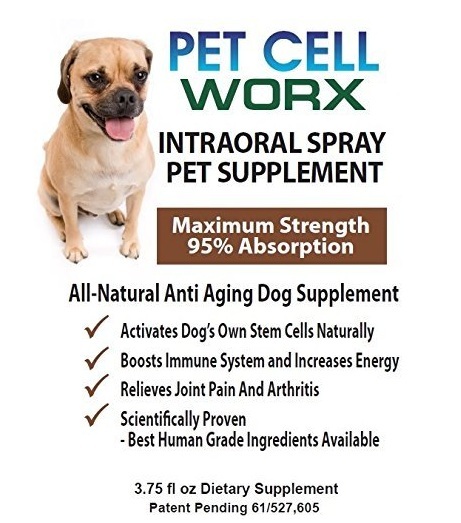 The synergistic attributes of Stem Cell Worx Intraoral Spray's pure, natural ingredients utilize specific pathways that are absolutely necessary to stimulate the adult stem cells from the bone marrow, muscle and tissue into the bloodstream. Other stem cell supplements on the market are not nearly as effective. Click the link to the Q&A to learn more. Stem Cell Worx Intraoral Spray contains the highest grade of natural ingredients from around the world. This patent protected product is manufactured in the U.S.A by a leading, long established Laboratory that is GMP certified for liquid supplements. Full supplement facts are outlined on the Products Page. Email us at stemcellworx@bigpond.com with the heading Distribution Opportunities and we will forward you the details. Email us at stemcellworx@bigpond.com with the heading Premium Customer Club and we will forward you the details. We offer the Stem Cell Worx Intraoral Spray for your evaluation. Try it out for 45 days. If your experience is anything less than positive, tell us immediately. Your full purchase price will be returned within 45 days of purchase. No questions asked. Legal & Testimonial Disclaimer: *In compliance with 16 CFR 255 and FTC Guidelines on the use of endorsements and testimonials in the marketing and advertising of websites, “Stem Cell Worx LLC” hereby declares: Any and all endorsements published on stemcellworx.com or stemcellworx.com.au websites were voluntarily provided by the persons indicated in the specific testimonial or endorsement. The testimonials may not be indicative of future performance or success of any other individuals. Our Company cannot and does not guarantee any results of individuals utilizing the products or material provided by our company. The testimonials and endorsements found on the site are the true statements and beliefs of the individuals providing them. Copyright © 2019 Stem Cell Worx LLC. All Rights Reserved. This document provides answers to the most common questions asked about the Stem Cell Worx Intraoral Spray. Independent clinical data is also outlined on pages 6-8. How Stem Cell Worx Spray Supplements Work?